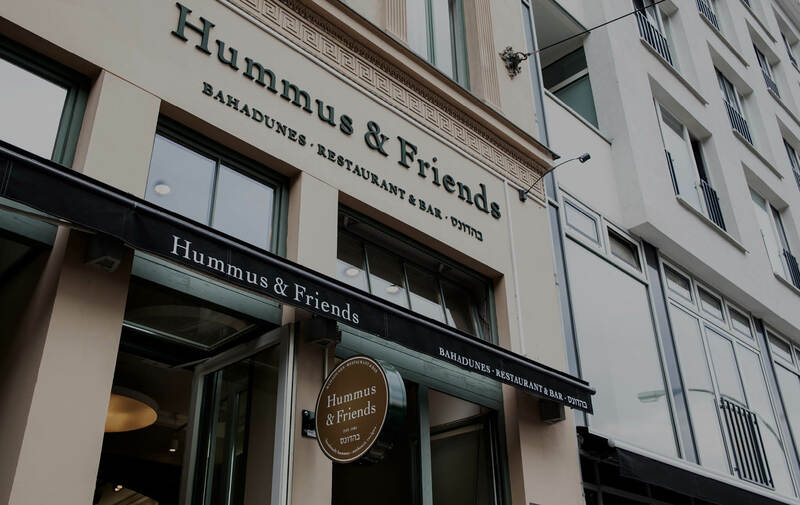 The Hummus & Friends restaurant and bar is located on the ground floor in the middle of Berlin with view on the Television Tower. If you have questions or comments, please get a hold of us in whichever way is most convenient. Ask away. There is no reasonable question that our team can not answer. Find out more about actual events and special deals on www.facebook.com.